I'll be back in good ol' Sauk City for another show at Village Pub! 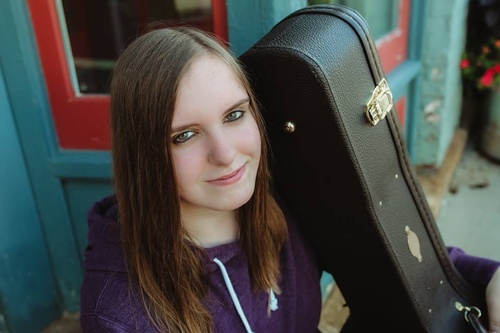 Mackenzie Moore is a singer/songwriter from Roxbury, WI. Drawing influence from folk and 70s/folk rock, she has been described as having "a voice like a glass of good scotch." Her EP, Veins (2018), continues to receive regular airplay.